This app makes it quick and easy to do the simple tasks that you do many times every day. For example, I am always downloading images or files to my desktop, and then later moving them to different folders. 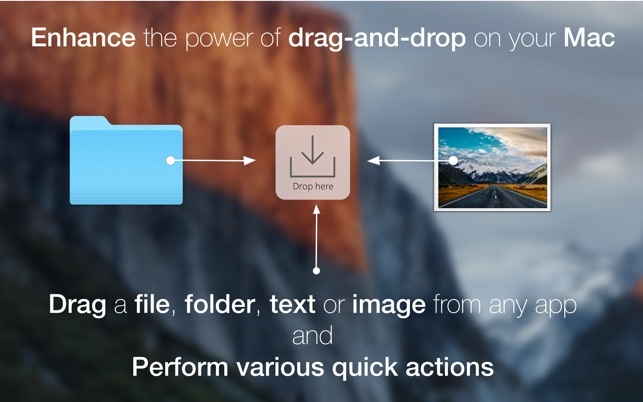 With FilePane moving the files to the right place takes two seconds, instead of two mintues. … Thank you ! Just unbelievably useful. 6 stars. This app is indispensable. I use it many times every day. 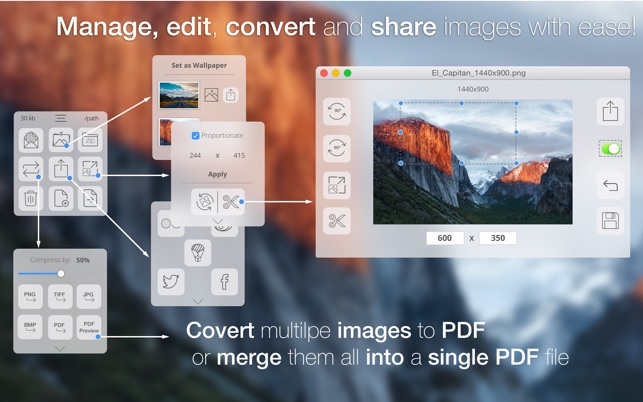 Fantastic for dealing with screenshots. 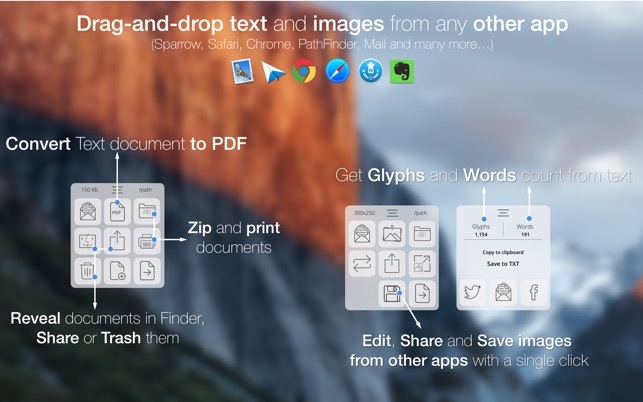 Select a few jpegs in the finder, drag and drop to quickly combine them into one PDF. For that functionality alone, I’d pay 10x the cost of this app. But then it does so much more. If you’re thinking about getting this app, stop waffling and just buy it. It’s endlessly useful and the price could not be better. Also, note that the developer is helpful and responsive and quickly implemented features that I requested. 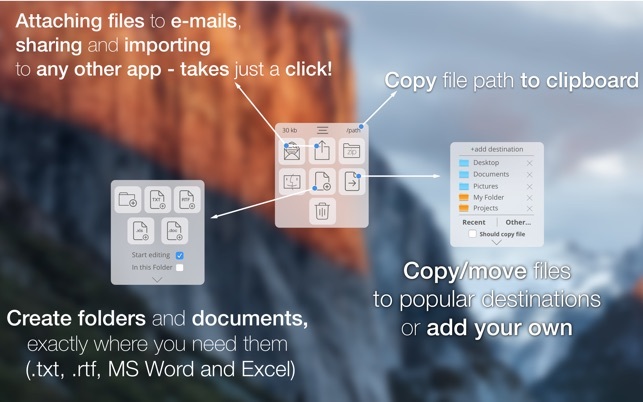 I'm a very critical User and rarely give 5 Stars, but this app - does - work really good at finding your files. You can even easily set multi conditions for each search.